The title is actually more epic than it really is. 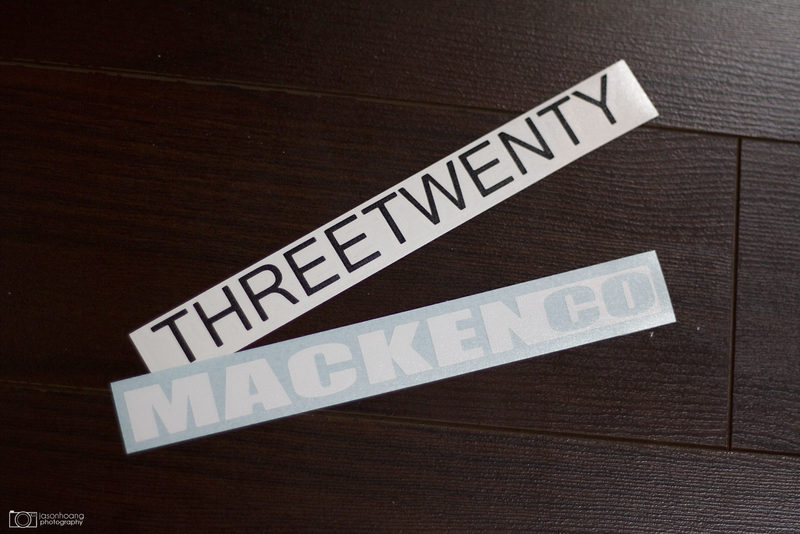 I just wanted to give a shout out to Bill over at http://officialthreetwenty.com/ for cutting these decals for us. It’s easy enough for me to put something together but when you have to actually create it, then it’s a little more difficult. 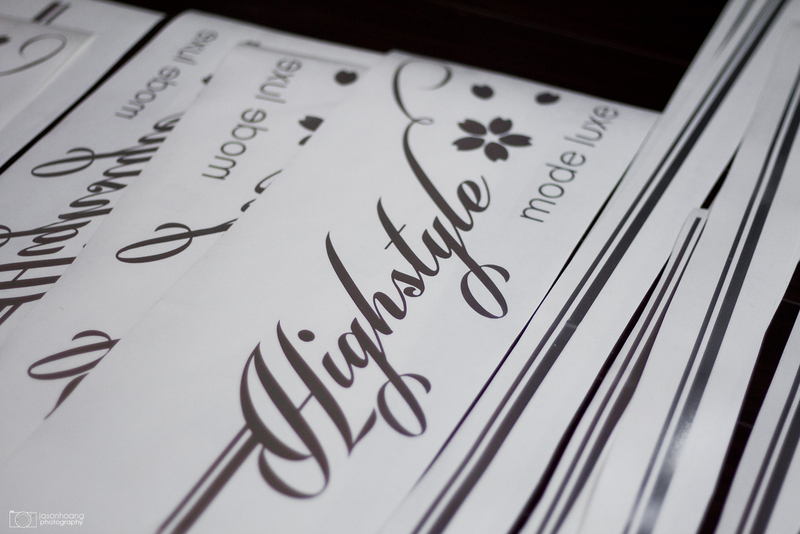 Bill ran into a few issues – first, a decal that’s supposed to be over 100″ long can’t really be cut easily as one decal, so he cut it out in sections for us. Second, a decal that has to be different sizes for each car makes it more tedious because you have to adjust it accordingly each time. Third, his circuit board fried on him after the second one was cut so he had to get a new board to complete it. It’s really a world that I’m unfamiliar with – as a “customer”, I just think that my decals are cut and given to me but it’s really a lot more than that when you reach these sizes. Bill was also kind enough to drop them off last night so that we could enjoy them since I’ve been bugging him so much about them LOL! Thanks for making the trek across the city, Bill! Shot of the main piece that will go on the quarter panel. 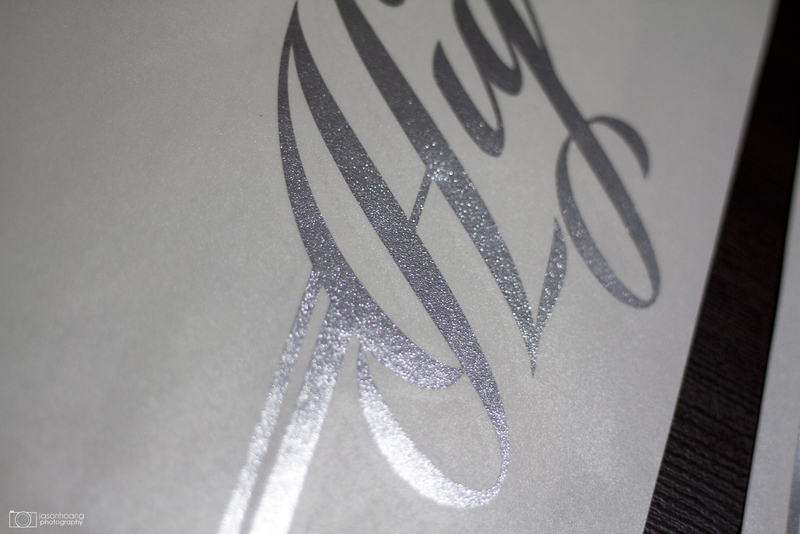 The chrome on the underside of the decal. It should look great once it’s applied. Bill also gave us some of his decals as well. 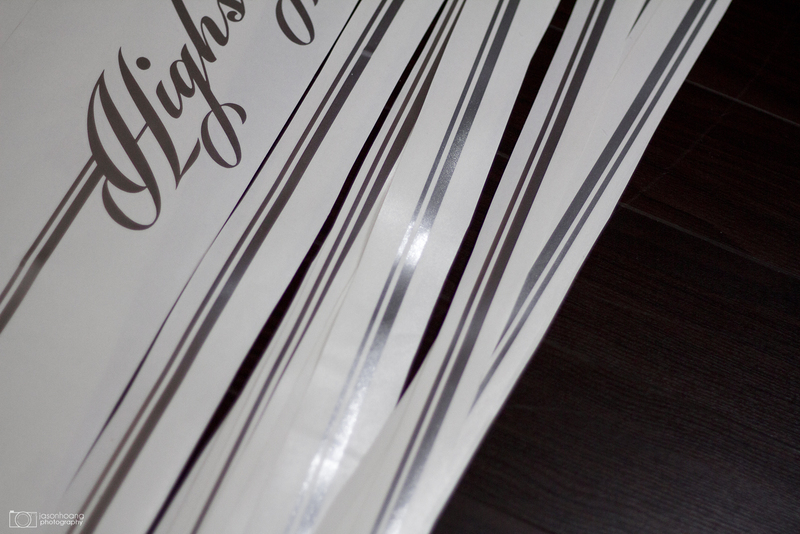 Hit Bill up if you guys want any decals – super easy to work with.